Motivation? I’ll get to it later. I read this post about motivation that was inspired by the book, Drive, by Daniel Pink. This made me think about motivation for our teenagers as being partially internal and partially external. When we are adults we see motivation in both fashions. We are motivated to go to work because we get paid, but if we’ve picked the right career, we are also motivated to do well and pursue our passions, etc. Work is fulfilling, not just a paycheck. This isn’t true for most Americans, I understand, but it is true for me and many of the folks that I work with at TCS. Another type of motivation that isn't really discussed here. At any rate, teenagers have different motivational strategies. When they are relatively young (13 – 15 years old), they tend to be more motivated by what an adult that they care about, or that cares about them, thinks. 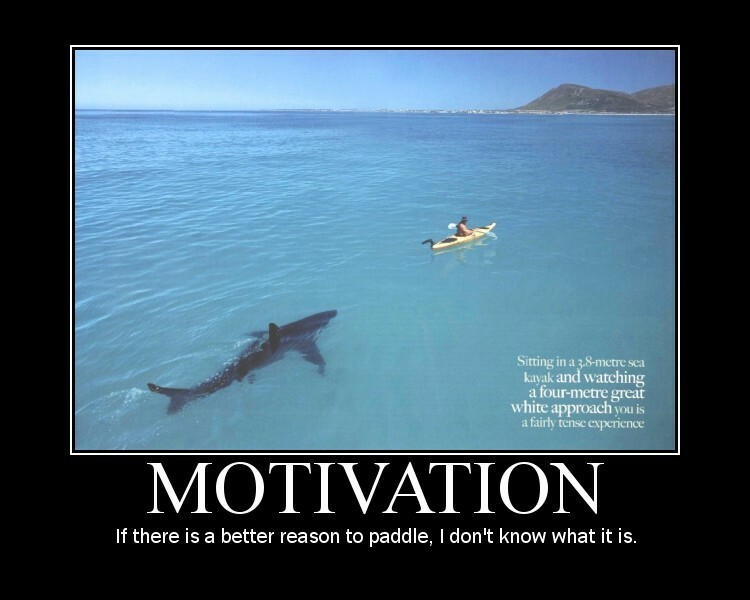 This is extrinsic motivation. The disappointment or elation of that person or persons drives them to achieve. There is typically a transition from those earlier years in the later years to more intrinsic motivation. They are motivated to do what they do because it pleases them. Ultimately, focusing on their intrinsic motivation will lead to happier, healthier, and more productive lives. This is where we want all of our students. So an example would be when a student messes up in the classroom and they get sent to the office. If I encounter them I’ll get the dirt on what went down in the classroom. When they tell me that they were sent down because they were horse playing or some other similar offense, I’ll usually lay some form of this out to them, “So messing around with your friends is fun, no doubt about that. But while you were messing around what did you miss out on? Think about it this way, you don’t need me to tell you not to mess around in class. You already know this and you know that both me and your teacher are disappointed and perhaps frustrated with your behavior. Laying that aside, however, you know that you can do better than that. You know better and you should expect better from yourself. Unless you believe that you need us to tell you how to act every second of everyday. If you want that, of course, we’ll be happy to provide, but I think that you can do better and should do better for yourself.” Some students can hear this strategy well and it sticks. Others want to have a back and forth about who did what when and then blame shift to the teacher or the other students. It’s not a fool proof method (Trust me, I screw it up all the time), but ultimately it’s where our students need to be to meet with college success and have the lives that they want and the lives that we (the collective, community we) need them to have. P.S. I haven’t read the book yet, but it is on my ‘To Read’ shelf in Goodreads.